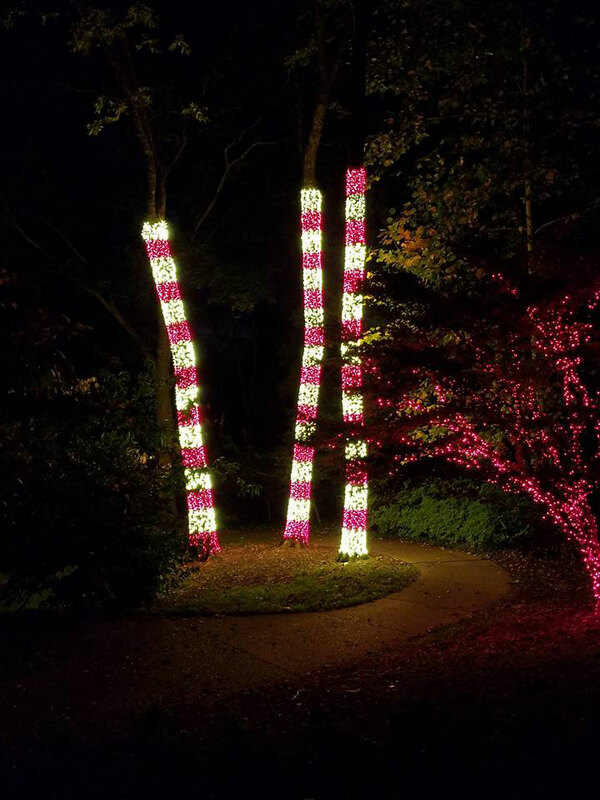 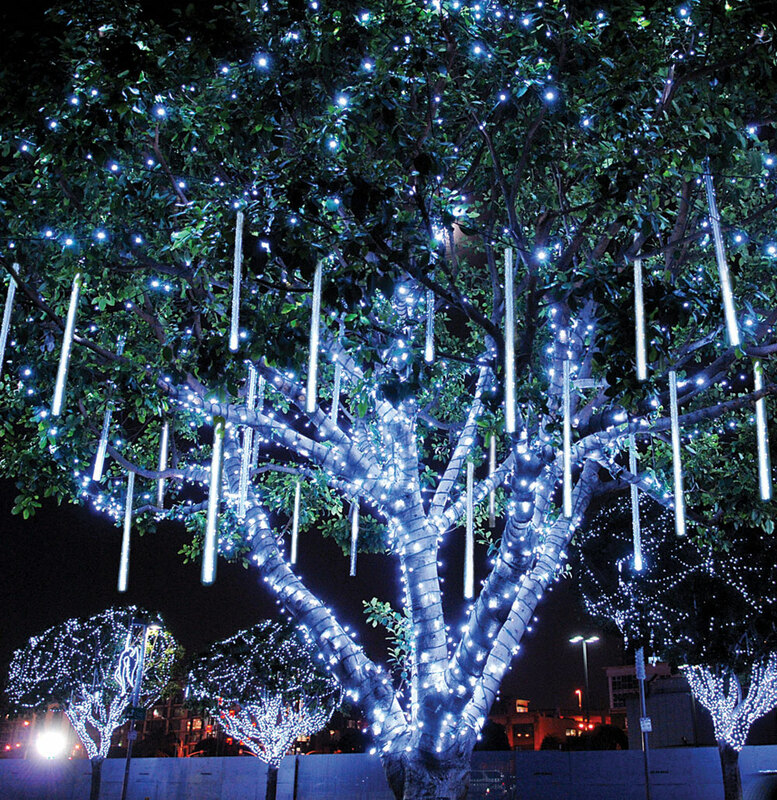 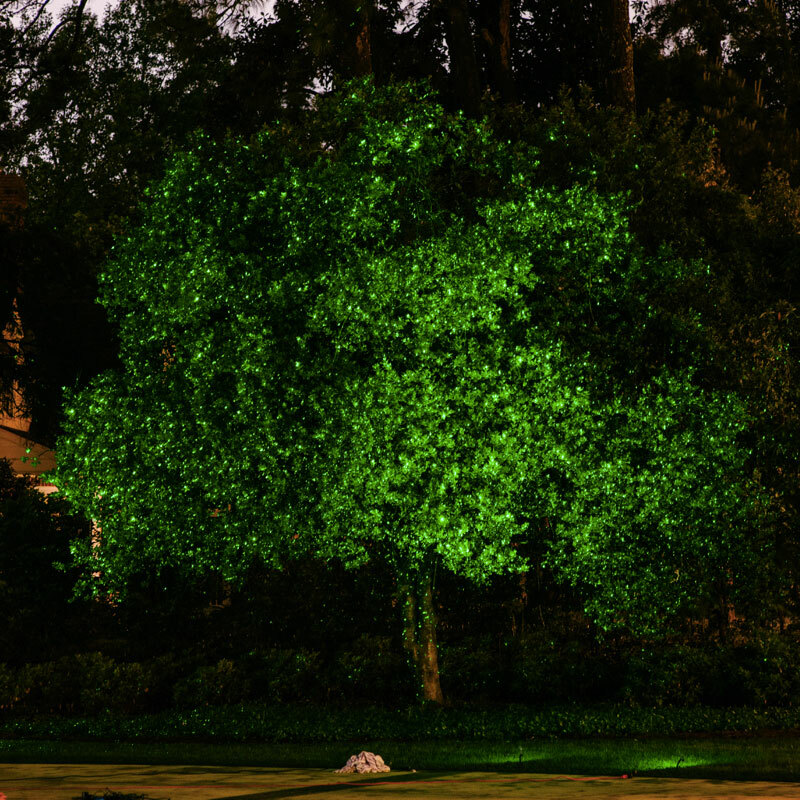 Brighten your trees and shrubs with the beauty of light. 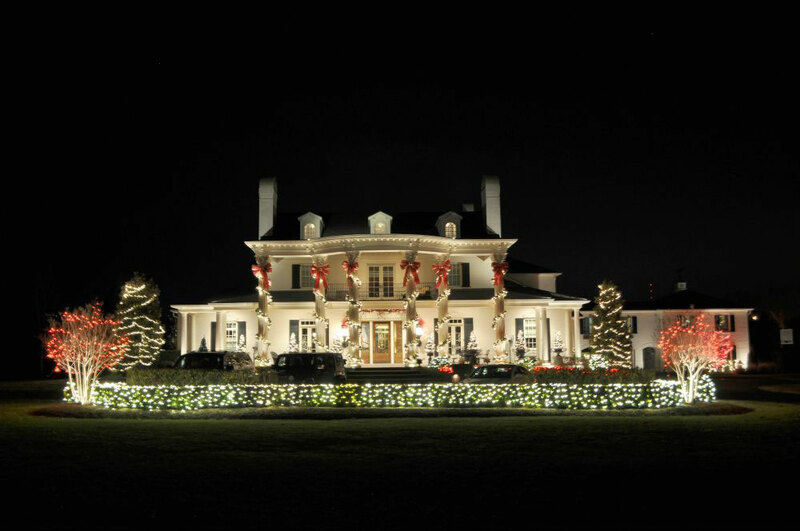 No more muss. 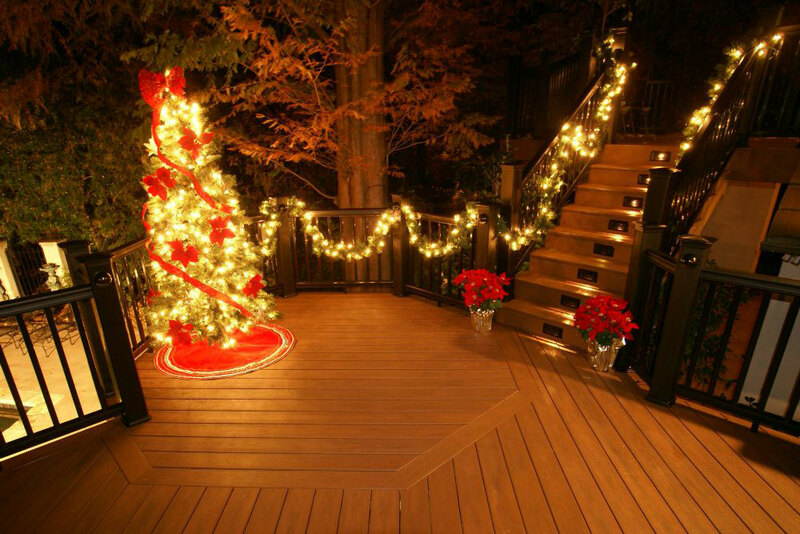 No more fuss. 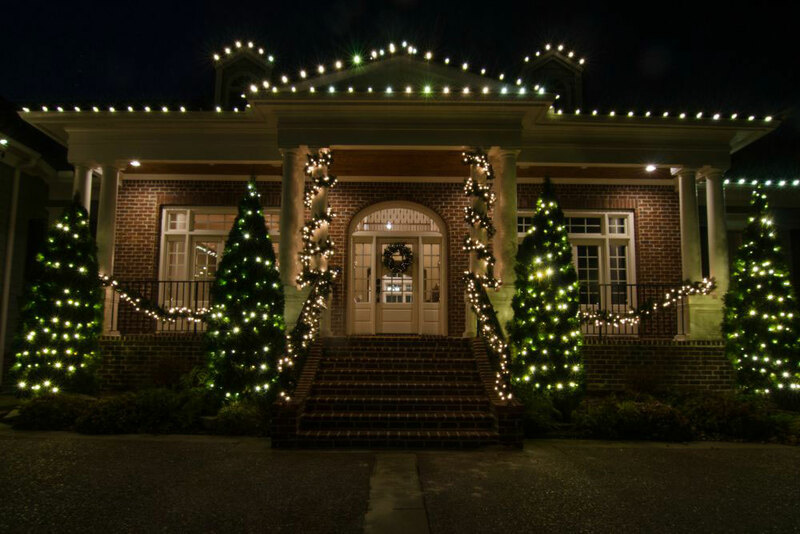 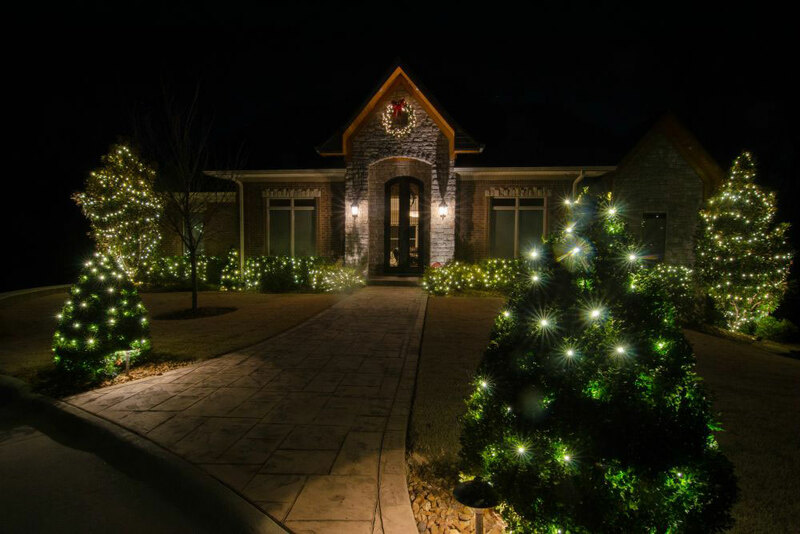 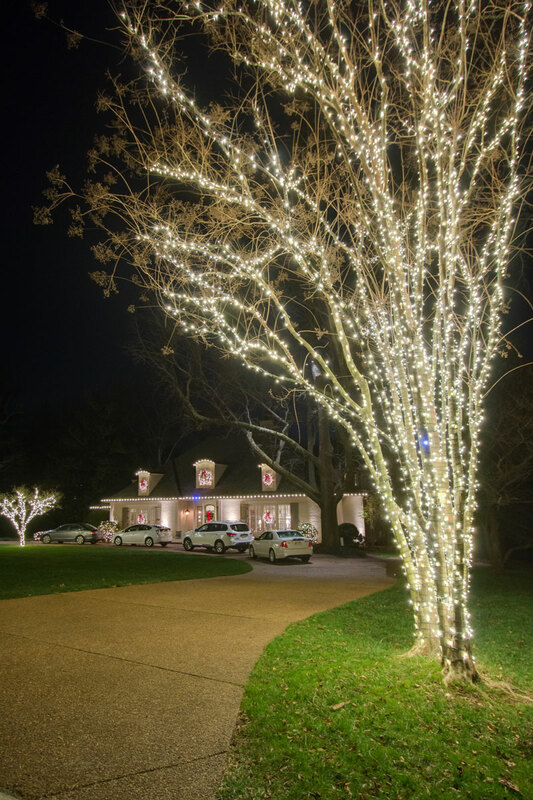 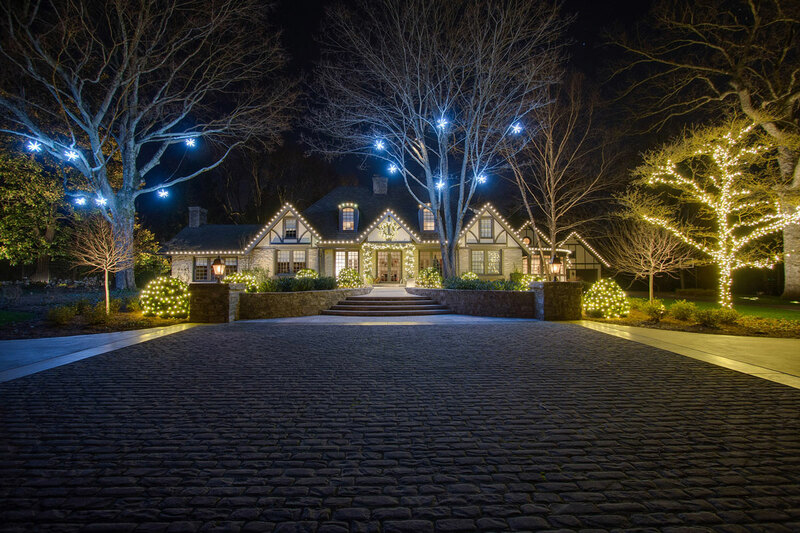 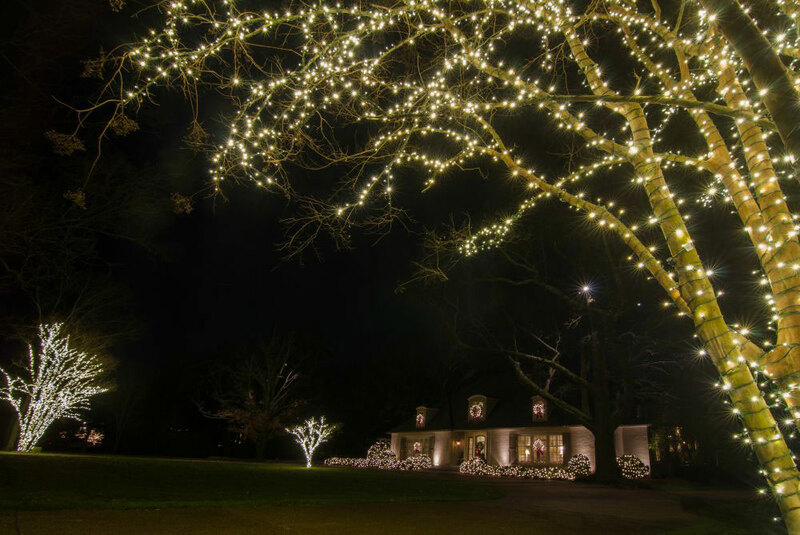 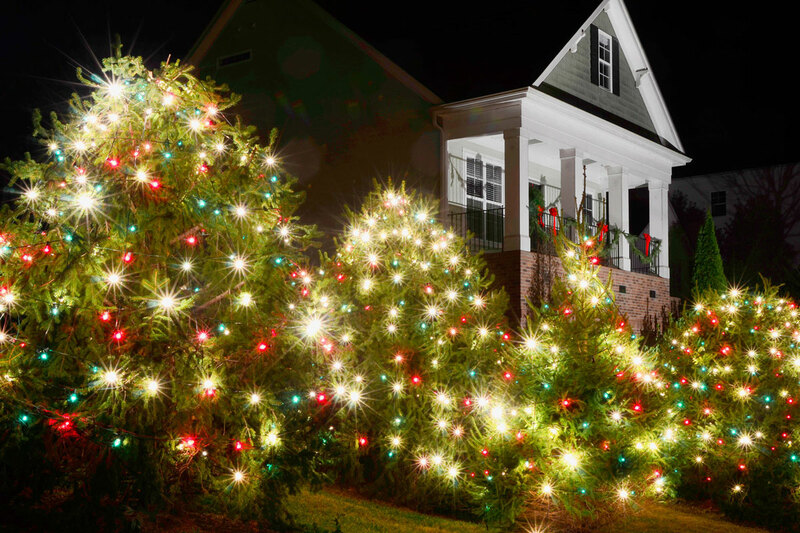 We make spreading holiday cheer a breeze when it comes to Festive Holiday Lighting for your trees and shrubs.